This sample document defines framework conditions and processes between contract givers and contract acceptors in order to meet mandatory quality criteria. 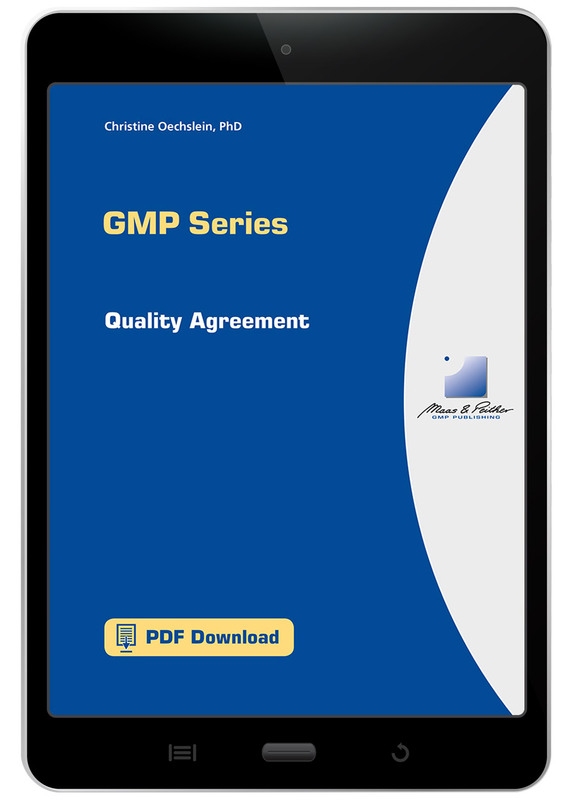 As the pharmaceutical industry increasingly outsources activities to third parties, Quality Agreements are becoming more and more important. Failing to determine goals or responsibilities, can leave both partners vulnerable. It defines framework conditions and processes between contract givers and contract acceptors in order to meet mandatory quality criteria.